Aardvark brand straws aren't your ordinary paper straw. We make the original paper straw, based on a process patented in 1888 by paper-straw inventor Marvin Stone. Aardvark straws have always been 100% made in the USA, right in our factory in Fort Wayne, Indiana. 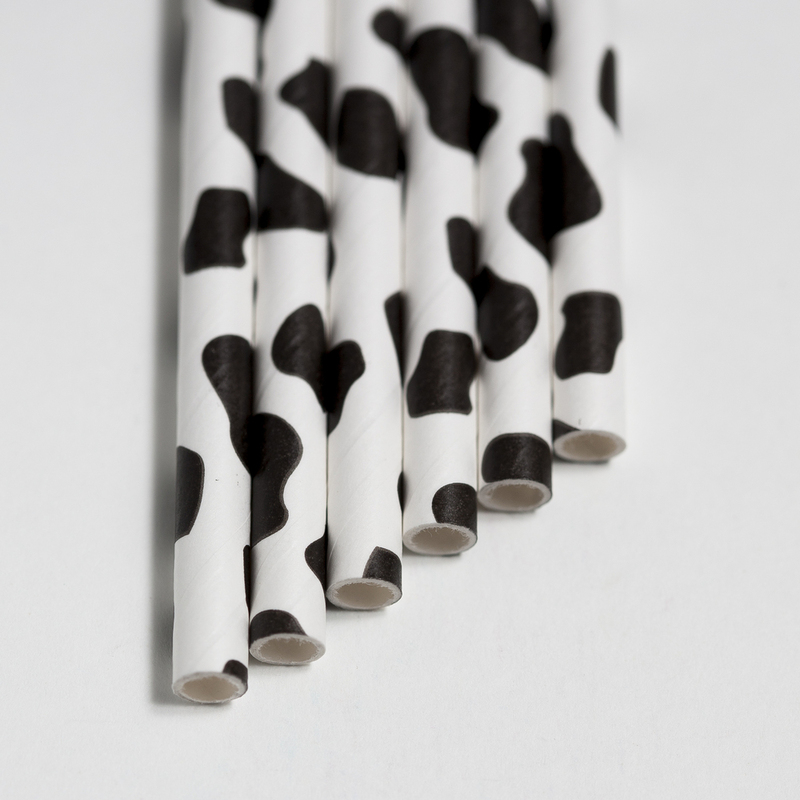 Aardvark straws are the strongest, safest and most durable paper straws on the market. And they're eco-friendly, too. 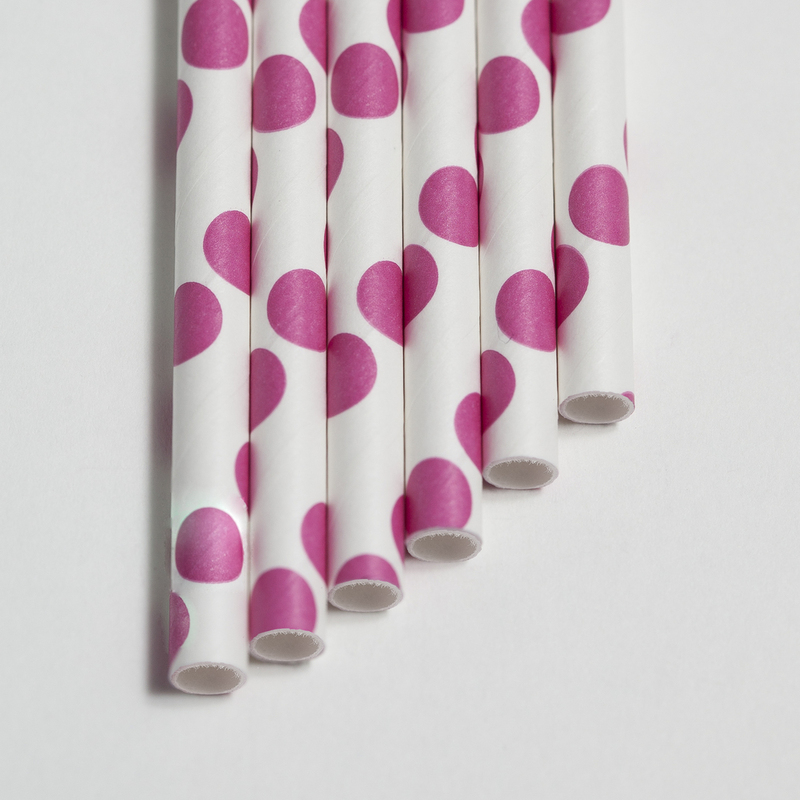 Ours are the only paper straws on the market made with FDA food grade-approved inks and paper. They're biodegradable, compostable and 100% chlorine free. Learn more about the Aardvark difference. Aardvark printed straws come in over 200 color and design combinations, making them a perfect choice for every season and every occasion. Take a look at a few of our designs, below. If you have any questions about how you can order Aardvark Straws for food service, special events or personal use, email sales@aardvarkstraws.com. We also offer custom printing for companies and special events. Interested in becoming an Aardvark retailer? Great! Simply contact us at sales@aardvarkstraws.com to learn more about our wholesale offerings.